Shooting sports have become very popular across the country these days. You can spot shooters of all ages and skill levels taking part in competitions. 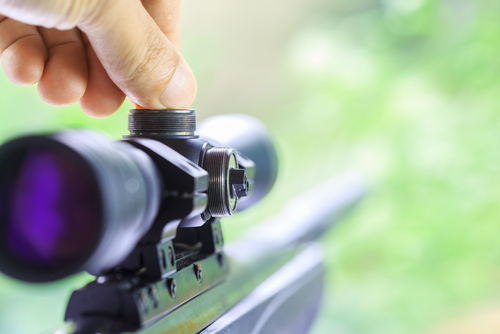 There is often a wide range of shooting events for you to pick at these. As per reports, the NRA alone sanctions more than 11,000 shooting competitions every single year. The most popular among shooting competitions include the three-gun competition, which includes shooting with a rifle, pistol or shotgun. This competition is fast-paced, unlike the traditional ones in which the targets stay static. In this competition, you score points by hitting various targets with the three different guns. However, the competitions would be made up by the coordinator or the range officer. Therefore, no two contests will be the same. 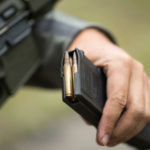 A lot of preparation goes into these, and one of the most important things for the shooter is to make his or her rifle ready for the same. You will need the necessary high-quality firearm accessories to ensure victory while competing. Even if you are a skilled shooter, it is important to practice well before taking part in a competition. You will need a good number of rounds and some magazines for the rifle just to get through that. The below tips can help you make your rifle ready for a competition. It is important to clean the rifle properly before the competition to ensure top performance. Nobody likes being the shooter that gets placed last in the finals, simply because their gun jammed up. 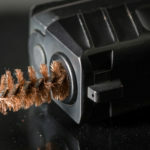 Cleaning your rifle to prevent that means much more than just wiping the gun with solvent. 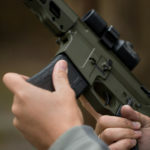 Most rifles available in the market these days come with a manual, and it is important to read this before using the firearm. 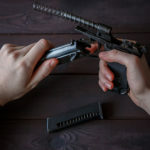 In addition, before cleaning the gun, make sure it is not loaded, and take extra care to ensure that a loose round does not find its way into the chamber. Ensure that the gun you choose is suitable for the competition. The ideal caliber will entirely depend on the type of competition you are planning to take part in. For 3-Gun competitions and mid-range competitions a .223/ .556 gun might be suitable. However, if you are planning to take part in long-range competitions, the 6.5 Creedmoor caliber can be a great choice. A 6.5 Creedmoor caliber gun can be more consistent and accurate than a .308 Winchester round at a distance of 1,000 yards.